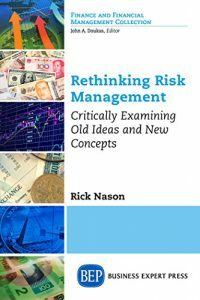 CEGE Connection is excited to launch Dr. Rick Nason’s latest book, Rethinking Risk Management: Critically Examining Old Ideas and New Concepts, which is available in Kindle and paperback format. The Introduction is concise and to the point: Another Book on Risk Management! Those words alone prompt an innate curiosity to read a few more sentences, then a page and before long readers find they are captured by Dr. Nason’s insightful discussion that challenges them to revisit their current understanding of risk management. 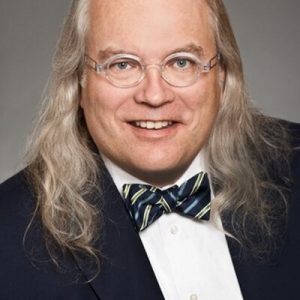 The book is structured as a series of questions, the first one being “What is Risk?” The running theme throughout the book’s 150 pages is that risk management is essential and adds value to all organizations, whether public, private or not-for profit. While “Rethinking Risk Management” is intended for senior managers, directors, risk managers, and students of risk management, I found strategies and insights that were relevant in my personal daily interactions. 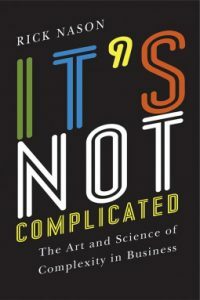 We live in a world of complexity where risk is ever-present and must be understood as well as managed. What is risk? Perhaps, the question is trivial, but in workshops I have conducted, I get a wide variety of responses, and often, a passionate debate will break out among the participants. Apparently, the answer to the simple question of “what is risk?” is not so simple. Of course, this leads to a follow-up question of what is risk management? Another simple question that proves to have a not-so-simple answer—or at least not simple when you hear managers try to explain what risk management is. The physicist Richard Feynman supposedly once claimed that if you cannot explain what you do to someone in grade six, then you do not know what you are talking about. How much of risk management can be explained to a preteenager in grade six much less the managers or even the board of directors of an organization? It is often only by going back to first principles, or a clean sheet of paper, that one can again make things simple again, and provide the clarity that is needed to develop more productive and effective paths forward. Asking two simple questions of what risk is and what risk management is helps to start us off on that process. 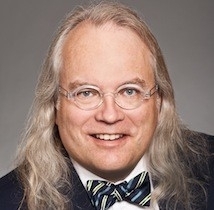 How often does someone in your organization question the reasoning behind a certain process? I suspect it is quite often, but they keep their questions to themselves without taking the risk of openly questioning and potentially exposing their lack of knowledge. Perhaps, you are one of those doing the silent questioning. Generally, if someone actually does verbalize the question, rather than leaving it unspoken, there is frequently no response other than “We’ve always done it this way.” Not a very satisfying response! Progress is not based on always and unquestioningly doing things the way they have always been done. Sometimes, processes are based on assumptions that turn out to be false upon close examination. However, without questioning these assumptions or axioms, the situation will never improve, unless by some fortuitous accident, which is not a high-probability strategy. It becomes very easy to lose the plot of what the main objective is without an occasional pause to ask what the end goal is, and what the best path to get there is.